Could you imagine what Matt Taven would look like bald? We just might find out next month. The Kingdom leader will team with Volador Jr. against Rush and Cavernario in a Hair vs. Hair Match in the main event of CMLL’s 85th Anniversary show on Sept. 14 at Arena Mexico in Mexico City, CMLL announced. 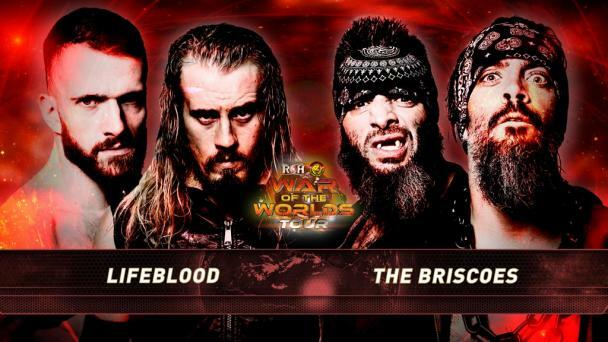 The company also announced that ROH World Tag Team Champions The Briscoes and Flip Gordon will compete in the International Grand Prix tournament on Oct. 5 at Arena Mexico. ROH and CMLL have been exchanging talent since forming a partnership in 2016. 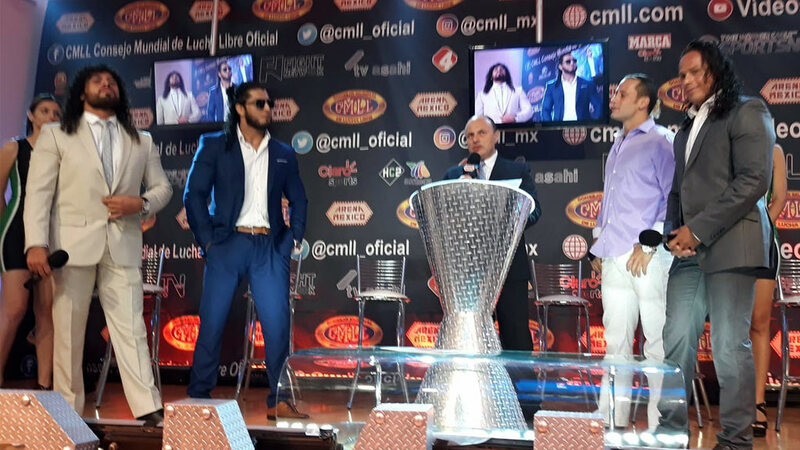 Even though Taven’s long, curly locks will be on the line, he was his usual brash self when asked about the match during the CMLL 85th Anniversary show press conference. Taven, who has won every title in ROH except for the world championship, has enjoyed much success in Mexico over the past two years, including holding the NWA World Historic Welterweight Championship for 126 days. “The very first time I came [to CMLL], my goal was to wrestle in the main event of the anniversary show where everyone’s watching, the biggest show here in CMLL, that’s where I wanted to be,” he said. Traditionally, the International Grand Prix features eight international stars and eight Mexican-born CMLL stars. 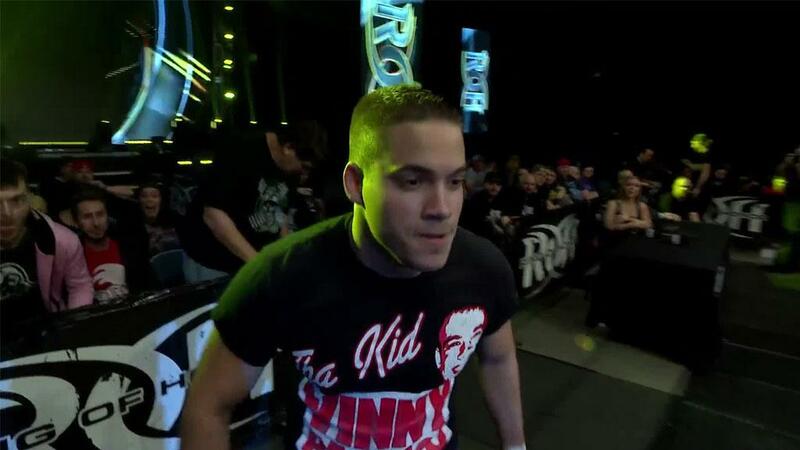 Last year, ROH was represented in the tournament by Taven and Kenny King. This will be the first tournament appearance for the Briscoes and Gordon, but it won’t be their first time in CMLL. The Briscoes made their CMLL debut earlier this month, and Gordon wrestled a handful of matches for the promotion last year.